The resources of the structural funds of the European Union are used to support economic development and diminish the differences between various regions of Europe. 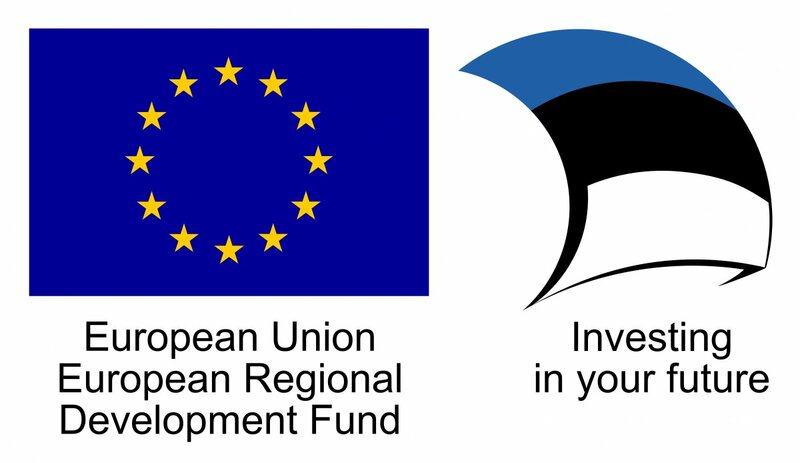 In 2014–2020, the development of Estonian information society will be supported with 181,760,000 euros, to which the Estonian co-financing 24,928,235 euros will be added. Information System Authority (RIA) serves as the implementing entity. 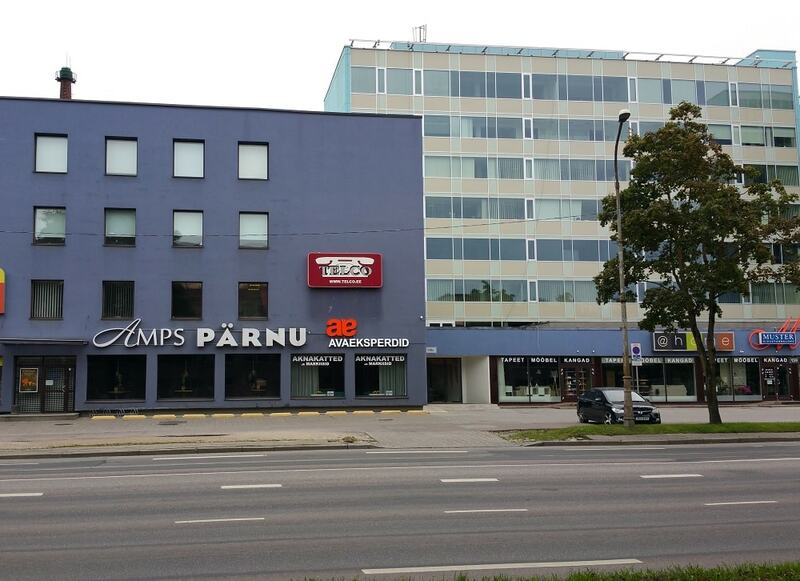 In 2007–2013, the development of Estonian information society was supported with 63.8 million euros. Funding was only given to projects that were intended to promote the goals of the priority field "Promoting information society" of the "Operational Programme for the Development of Economic Environment". Open application rounds — RIA organised an application round, processed the applications, made funding decisions and supervised the usage of the grant. 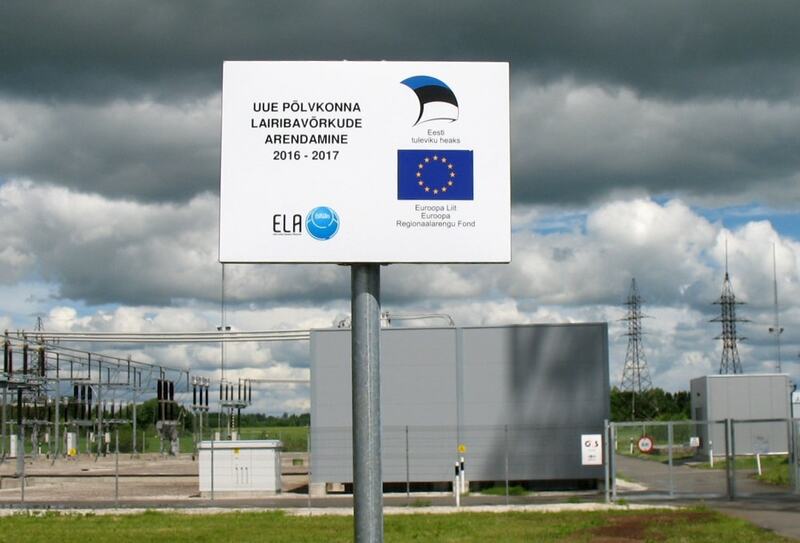 Application rounds had certain topics, which corresponded to the activity directions determined in the Estonian Information Society Strategy and its implementation plans. Pursuant to investment plans — the plans consisted of a list of projects meant to increase the efficiency of public sector functioning that was determined in the strategy of the information society and its implementation plans. The plans included investments that were strategically important and of high priority for the state, and the plans were approved by the Government of the Republic. The usage of the grant was supervised by RIA. The programme "Raising public awareness about the information society" gave funding to activities that were used to implement the state’s priorities, whereas they did not presuppose making investments to the infrastructure. The programme was approved with the directive of the Minister of Economic Affairs and Communications. The programme was implemented by RIA. In 2007–2013, the resources of the programme were used to increase the usability of current electronic solutions, promote the creation of new e-services and notify people on the safe use of computers. The volume of the programme was 4.7 million euros. In 2004–2006, the sum allocated to Estonia from the structural funds and the Cohesion Fund totalled to 12.5 billion kroons. 130 million kroons of this sum was used to support the development of the information society.